Leah Capelle's performing art of music began at young age, through study and performances done through the Chicago School of Professional Singing, along with the The North Shore Music Institute, and the Berklee College of music before her move to Los Angeles, making music her full time set-up. Over time she would continue to perform, even write and record her own music, including her most recent and newest release "Giants" out this year, with single "Out of Love". Upon the "Giants" release, this EP is follow-up dealing with the deepest of struggles, including such as self-identity, relationships, depression, anxiety, and even pressures from within and without a lot of these mannerisms, that many us have faced ourselves at some point or time. 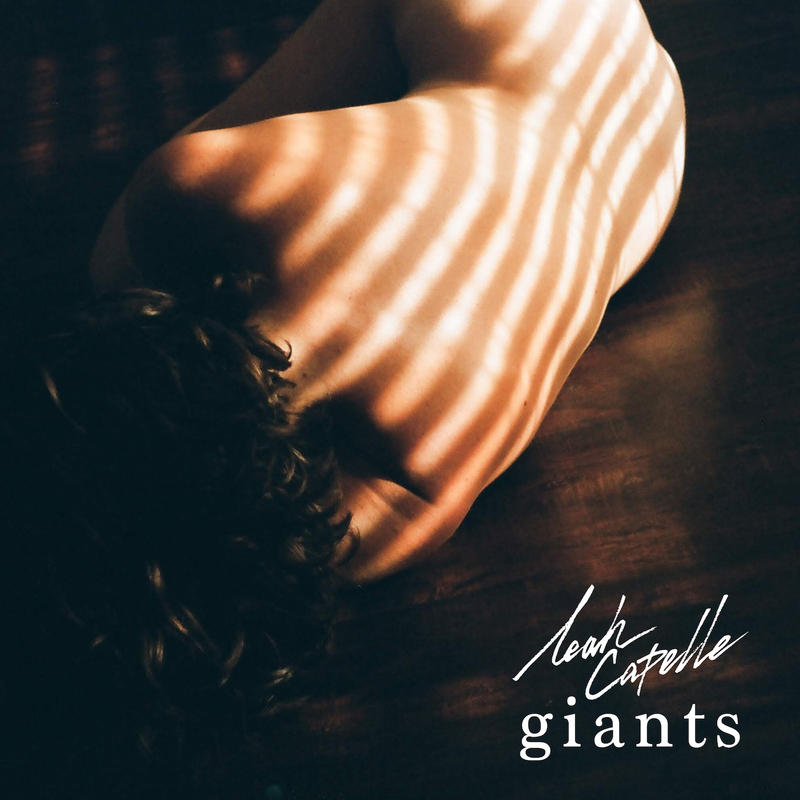 When listening to such a track as "Out of Love", the opener off of the "Giants", EP, is just another one of those tracks that people ca relate to and feel like they are the person singing out loud. Being able to feel like they know the performer at hand, laying everything out for all to see or hear in this case. The way of how this song is put together is mellow yet driven. It takes the music down a passionate route, making it become more than just passionate and mellow but very meaningful, fulfilling really. The music consuming you, overwhelming you with not the lyrics but music more so. It all becomes so overwhelming it is unreal that it sometimes feels uncomfortable yet ends up being comforting. Leah’s vocal skills being bright yet edgy at times, it makes the track more welcoming with each play through. In short, “Out of Love”, off the “Giants” EP release, is a type of opener to a release, that has great promise for itself. It being a draw in, that will take the listener down a path, that makes them feel things. Just wanting a tad more, showcasing just so raw talent, it becomes so much more after hearing it.